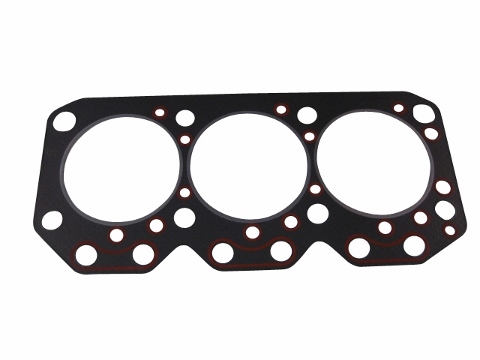 This head gasket was designed to work on the Jinma Y385/380 engine and will only work on this particular engine. Please review all of the pictures before purchasing this product. 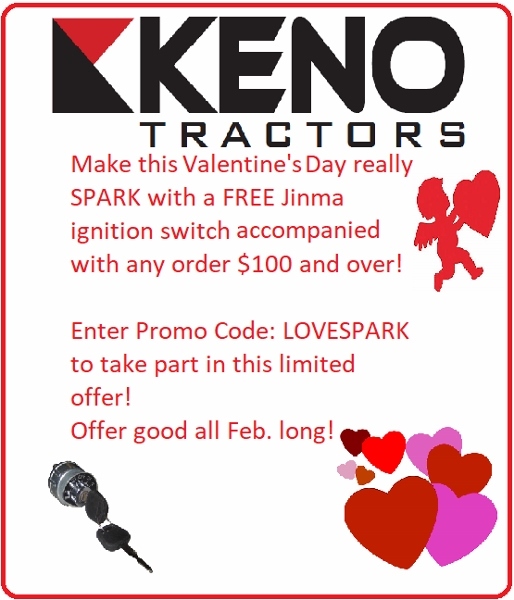 Refer to your engine tag and owners manual to determine engine make and model.